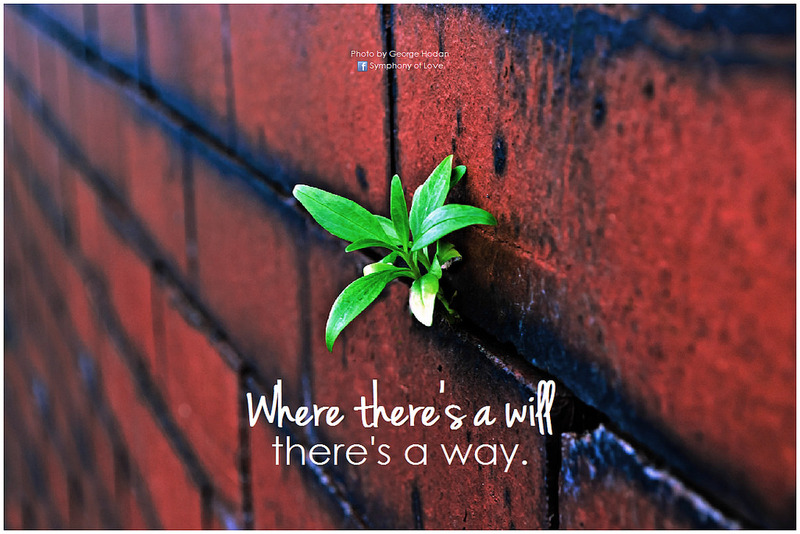 Conventional wisdom teaches that success comes to those who work hard to achieve their goals. And to a point that’s true. But. Success can quickly crumble when tragedy strikes. Ask Job; he’ll tell you. He was an extremely wealthy man and the greatest among all the people of the East. He enjoyed a large, loving family. His children liked each other so much they partied together. Job was blameless and upright—totally undeserving of what happened to him (Job 1:1-4). Stripped of everything. All his wealth. All his wonderful children. Some of the recent hurricane victims know the magnitude of such horror. Home and all contents, gone. Family members, gone. I can’t even imagine their emotional pain and heartache. And what was Job’s reaction to his tragedy? If you had asked me that question a couple of years ago, I would have answered: Job was incredibly accepting; he didn’t even blame God (1:22). 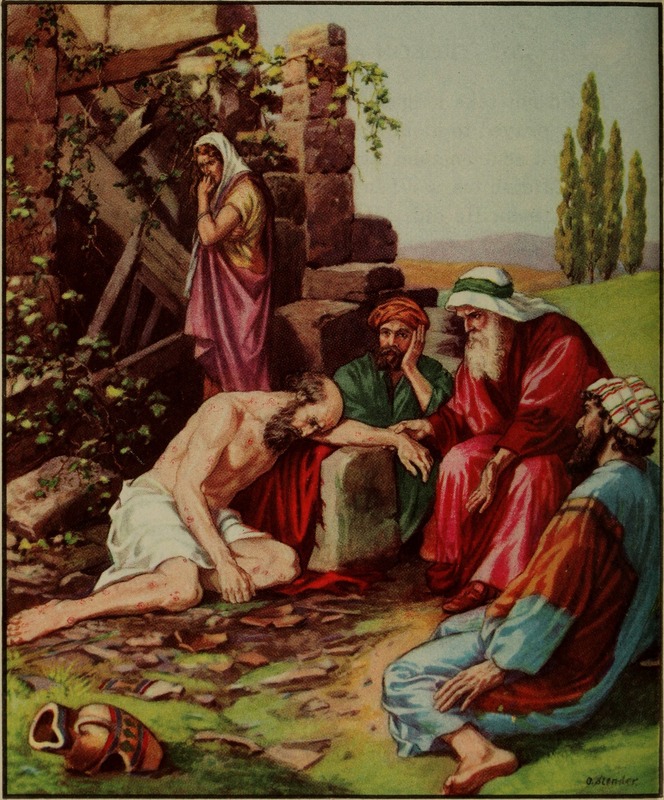 “He fell to the ground in worship” (v. 20b). How can a person possibly worship at a time like that, when his whole world has collapsed around him? All Job had left was his foundation—a foundation of faith in God. And worship was his expression of that faith, declaring God’s worth to him—in spite of horrific calamity. 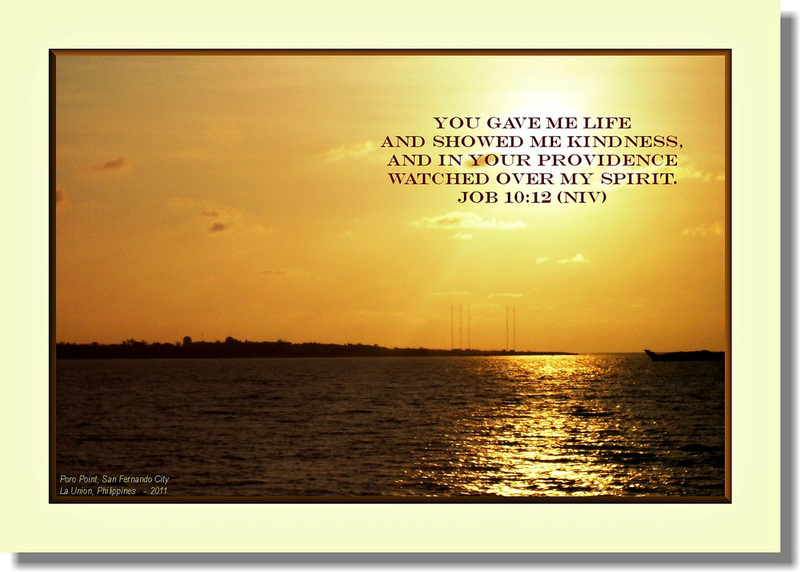 For Job, God was enough. From Job we learn that true worship is not reliant upon circumstances. 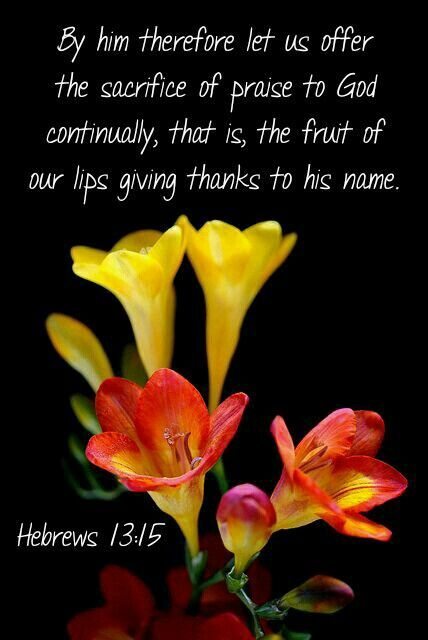 In fact, a sacrifice of praise (Hebrews 13:15) is surely very precious in God’s view. Second, true worship is not reliant upon emotions. 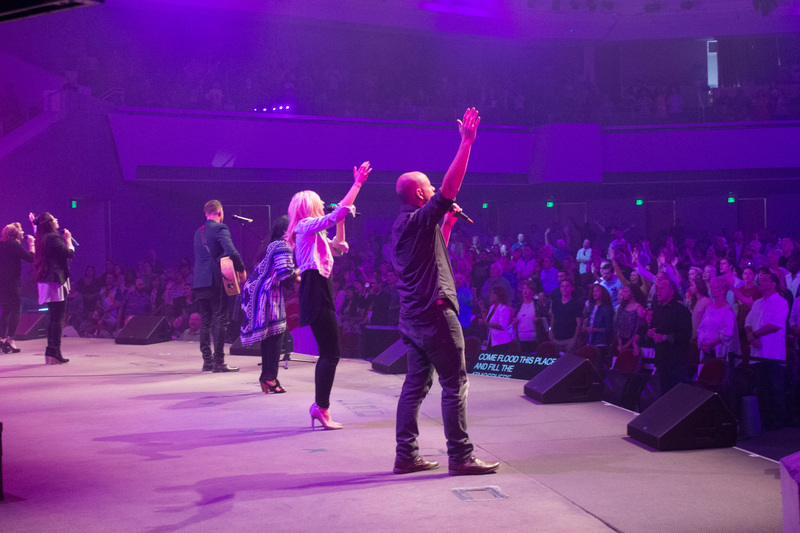 We don’t have to be filled with joy in order to worship. 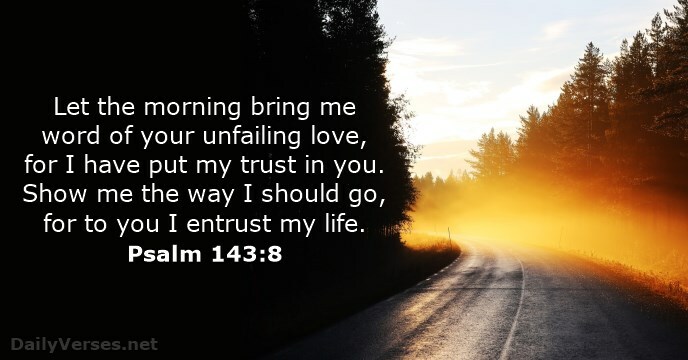 We can worship God with our tears, expressing our trust in spite of the pain. “His wisdom is profound, his power is vast” (9:4a). “He performs wonders that cannot be fathomed, miracles that cannot be counted” (9:10). “If it is a matter of strength, he is mighty! And if it is a matter of justice who will summon him?” (9:19). “To God belong wisdom and power; counsel and understanding are his (12:13). “Can anyone teach knowledge to God, since he judges even the highest” (21:22)? In the end, knowing God was more important to Job than knowing answers. Heavenly Father, I shake my head in wonder as people of faith such as Job neither blame you nor give up on you in the face of calamity. Instead, they rely upon you all the more tenaciously. 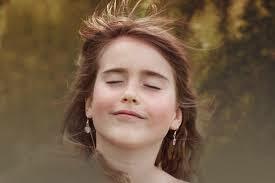 They worship, affirming that you are still their sovereign, loving God; they testify of your strength and peace. Thank you for being a God who comes alongside us with your wisdom and grace, especially when we’re hurting. Thank you for powerful examples to follow such as Job. Revised and reblogged from June 17, 2013. Conventional wisdom teaches that we are in control of our own destinies, that hard work and perseverance will assure achievement of goals. To a point that’s true. Laziness and a lack of follow-through do not lead to success. But. Those truisms fail when disaster strikes. Ask Job; he’ll tell you. He was an extremely wealthy man. In fact, he was the greatest man among all the people of the East. Job also enjoyed a large, loving family. His children liked each other so much they partied together. Job was also a blameless and upright man—totally undeserving of what happened to him (Job 1:1-4). He was stripped of everything. All of his wealth. All of his wonderful children. Recent tornado victims know the magnitude of such horror. Home and all its contents, gone. Family members, gone. I can only imagine their emotional pain and heartache. And what was Job’s reaction? If you had asked me that question a couple of years ago, I would have answered that Job was incredibly accepting, that he did not blame God. And those statements are true. 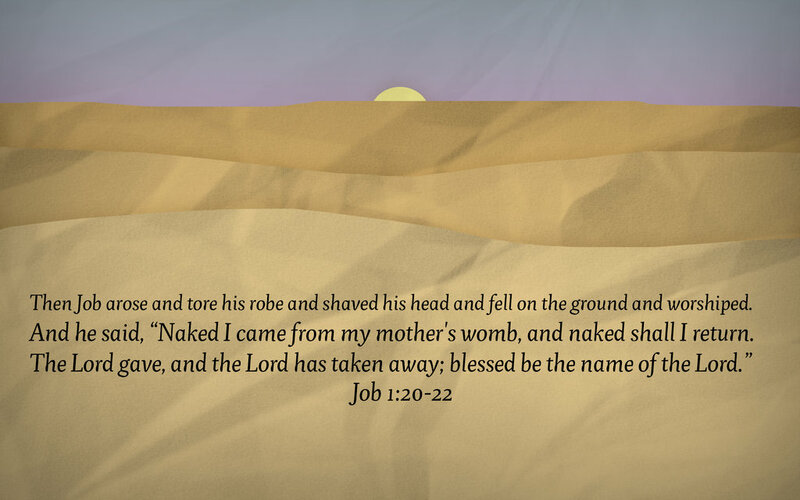 “Job got up and tore his robe and shaved his head” (1:20a). OK, that makes sense. Those were customs of the day for expressing grief. And then do you know what Job did? What?! How can a person possibly worship at a time like that, when your whole world comes collapsing down around you? Worship was his expression of that faith, declaring God’s worth to him—in spite of horrific calamity. For Job, God was enough. From Job we learn that true worship is not reliant upon circumstances. We don’t have to be on top of the world to worship. 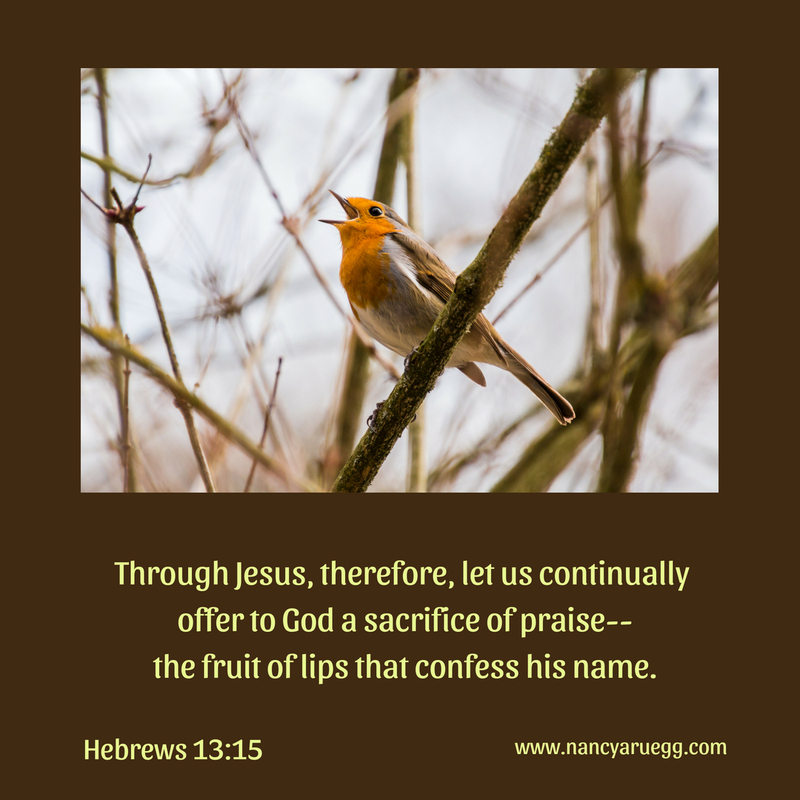 In fact, a sacrifice of praise (Hebrews 13:15) is surely very precious in God’s view. “Can anyone teaching knowledge to God, since he judges even the highest?” (21:22). 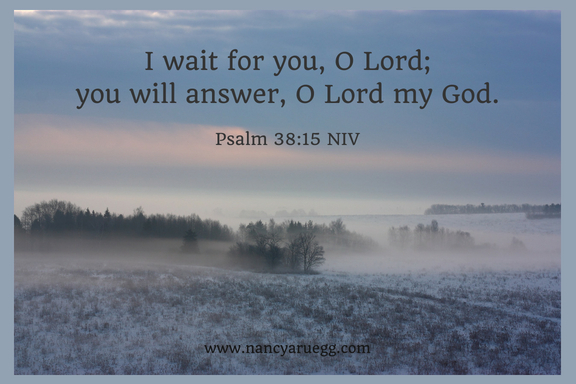 In the end, knowing God is more important than knowing answers. Heavenly Father, I shake my head in wonder as people of faith such as Job neither blame you nor give up on you in the face of calamity. Instead, they rely upon you all the more tenaciously. They worship, affirming that you are still their sovereign, loving God. They testify of your strength and peace. Thank you for being a God who comes alongside us with your wisdom and grace, especially when we’re hurting. Thank you for powerful examples to follow, such as Job.